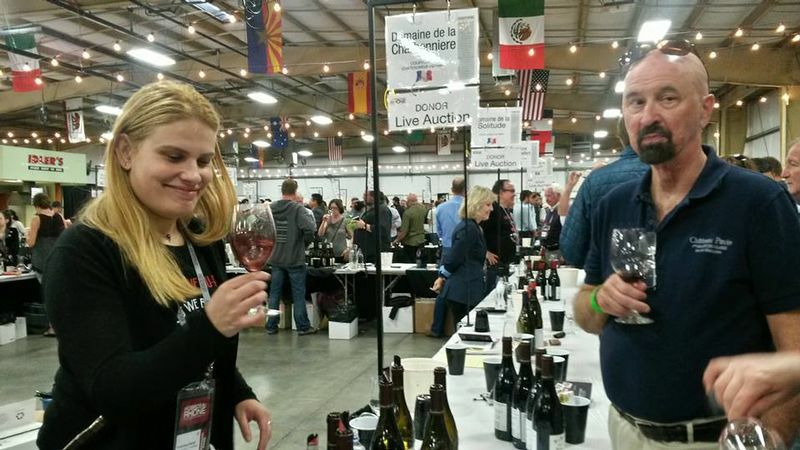 After being stopped for a few years, the Hospice du Rhône event was held again in April 2016, to everyone’s great delight. 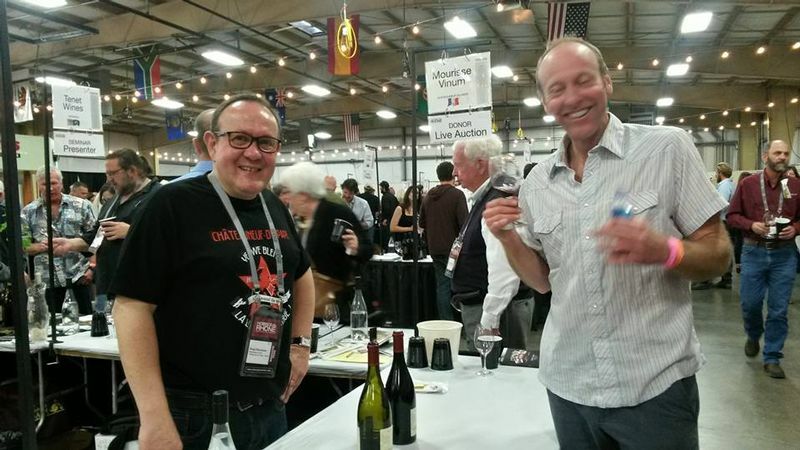 This wine fair –celebrating the traditional Rhône Valley grape varieties- is always held in Paso Robles, in the midst of the Californian Central Coast vineyard. It gathers winemakers, importers and buyers, sommeliers, restaurant-owners, journalists, and more generally, lovers of Rhône-Valley wine from all over the world. 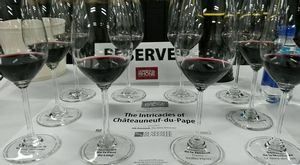 The Châteauneuf-du-Pape vineyard was represented by the Domaine de la Solitude, Mouriesse Vinum, the Domaine de la Charbonnière, le Domaine Saint Préfert and the Domaine de Cristia. Wine Advocate journalist Jeb Dunnuck run a seminar entitled « The Intricacies of Châteauneuf-du-Pape », thus giving its participants a wonderful opportunity to explore the various terroirs (or soils) of its vineyard and to compare classic- and modern-style Châteauneuf-du-Pape wines. 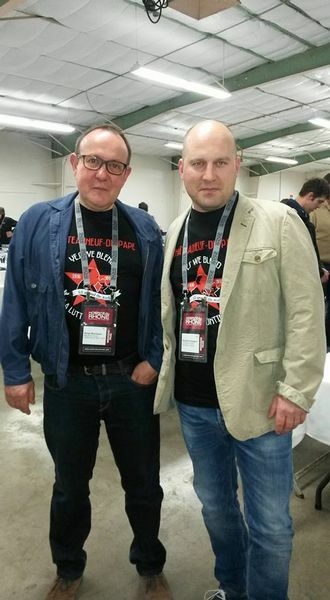 The next Hospice du Rhône will be held in two years’ time. See you there!